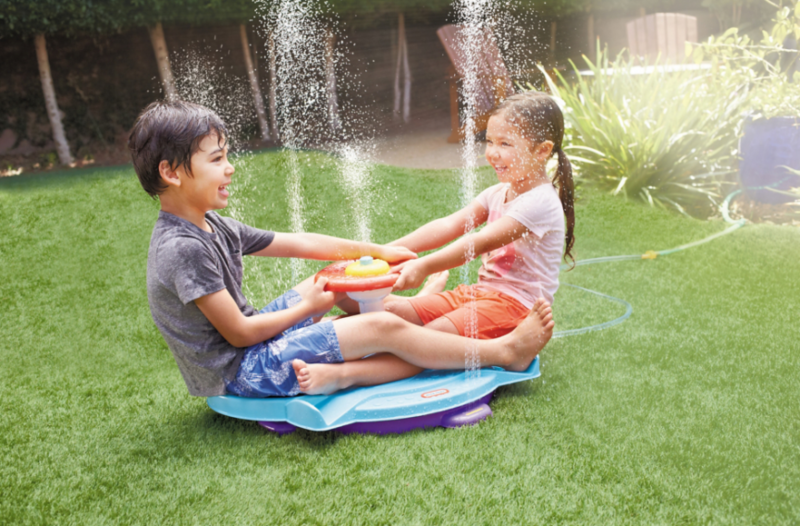 The whole of the UK is basking in a red hot heatwave right now, and if you're hoping to pick up some water toys to cool off in the garden with the kids we have found the best deals out there. Whether it's water tables, water sprayers, water blasters, water balloons or any other water toys here's the best of what's out there.... but be quick, as stocks are selling out fast in this heat! Water balloon fights have had an upgrade, with the newer style self-tying ones where you can fill a whole bunch at one time! 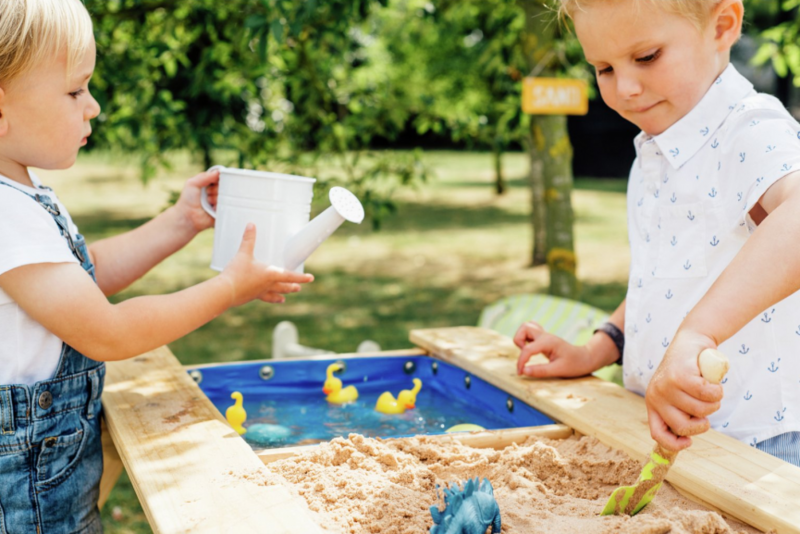 Sand and Water Tables are one of the best outdoor toys you can buy for children, especially younger ones, as they will learn through their play as well as having loads of fun. Bargain table start at around £15, or you can go bigger and better depending on your budget.